YouTube has removed a number of strange, sexually suggestive videos after they garnered attention this week thanks to an investigation from YouTuber PaymoneyWubby. In his last video, uploaded on Dec. 16, PaymoneyWubby (a gamer turned YouTube commentator who has recently gained notoriety covering topics like what kids really do on now-transitioned Musical.ly and parents raising their children without gender expectations) explores a number of channels with videos that appear to feature Asian moms casually being domestic, hanging out and doing mundane household chores with their children. However, the videos actually feature all of that with deliberate and gratuitous shots of the women purposefully flashing their underwear and positioning themselves provocatively while playing with and around little kids. Like PaymoneyWubby’s video title suggests, it’s creepy. The channels and videos PaymoneyWubby discovered were not hiding in dark crevices of YouTube, only available to individuals with knowledge of ancient languages. In fact, at least a few of them were relatively popular. One channel PaymoneyWubby calls particular attention to is Susu Family, which uploaded multiple videos per day over the past several months and had nearly 300,000 subscribers and almost 40 million views before YouTube shut it down sometime within the last 24 hours. A standout, formerly-available Susu Family video titled Picnic with My Daughters had 1.6 million views at the time PaymoneyWubby discovered it. The video follows the apparently typical format for content in this underground, seedy YouTube genre. In it, the woman plays with two young children, purposefully showing her underwear for prolonged periods of time over the 13-minute upload. That video has since been deleted by YouTube, along with all the other content on the Susu Family channel. But a re-uploaded version, now called Picnic in The House With My Lovely Daughters On Holiday Weekend, is currently up on a different, random channel with just under 3,000 views. 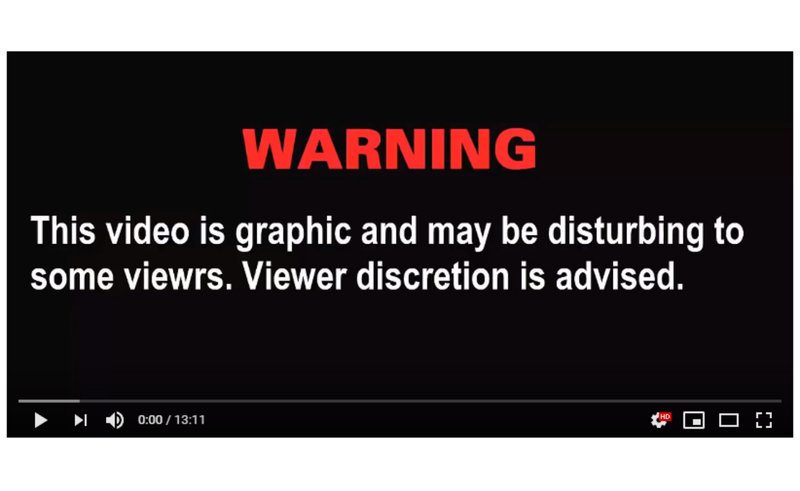 Like other Susu Family videos, a warning about the video being “graphic and disturbing to some viewrs [sic]” appears at its beginning. The woman who stars in the Susu Family videos also appears in videos on multiple other channels, PaymoneyWubby notes. And those videos feature the same content warning up top that Susu Family used, with an identical, noticeable misspelling of “viewer.” The individual in the uploads and the typo make it appear these channels are being run by the same person, or the same network of people, in a bid to garner a large number of views — and subsequently, YouTube ad revenue — in a short amount of time. Another, seemingly related channel (it too has a warning, without the misspelled “viewer”) is also reuploading deleted videos. Mom of Sam Official (a rebirth of the original Mom of Sam channel, which PaymoneyWubby mentioned in his critique) uploads multiple videos per day, all of which purport to show a mother and her son Sam cleaning together. But in actuality, the videos show nothing of the sort. Once again it’s a “mom” in sexually suggestive positions, flashing her underwear while she cleans, and occasionally making faces at or playing with her toddler, who is visible throughout the entire video. 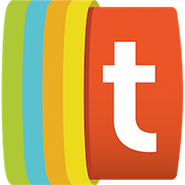 YouTube has strict guidelines around content that features or is created for children. The content-farm-esque feel of Susu Family and Mom of Sam’s content is reminiscent of the swath of children’s content the platform deleted last November, when it purged Toy Freaks and dozens of channels pumping out disturbing videos aimed at kids featuring adults dressed as Spider-Man, Elsa, and more ostensibly kid-friendly fictional characters. The video sharing site also removed family vlog DaddyOFive earlier this year after the parents behind the channel were convicted of emotionally and physically abusing their children and posting it as content. That said, at the time this story was posted, multiple reuploaded versions of the videos PaymoneyWubby discovered could still be found on the site.